Years of research go into cam designs, but if the valve doesn't follow the cam profile all that work is wasted. That is why Comp Cams offers the finest stud girdles on the market today. 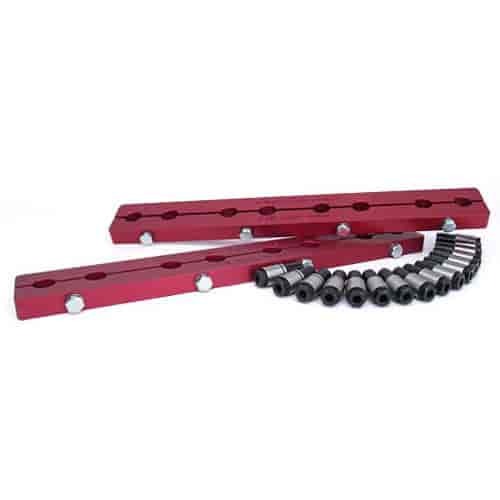 Comp Cams stud gridles are made of light weight 6061-T6 aluminum and red anodized for durability. Stud girdle kits come complete with hex head adjusting nuts, interlocking set screws and all hardware. Does COMP Cams 4015 fit your vehicle?